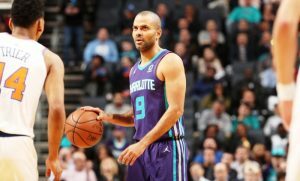 Was this the last season in Tony Parker's career? 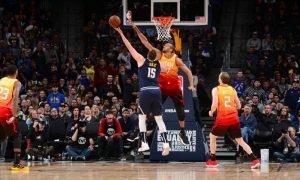 An 82-game Regular Season schedule resulted to sixteen teams advancing to the 2019 NBA Playoffs. 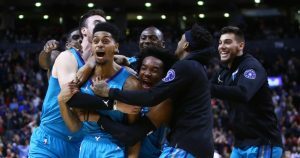 A game-winning buzzer-beater for the ages was sank by Jeremy Lamb on Sunday night. 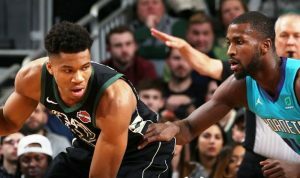 One more NBA executive visits Lithuania for Sirvydis. 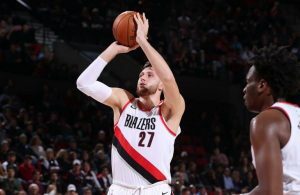 Jusuf Nurkic registered an all-around performance as he helped the Blazers overcome the Hornets on the road. 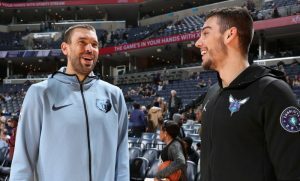 Marc Gasol and Willy Hernangomez may be teammates soon. 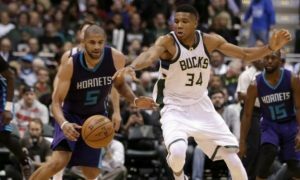 Once more the Greek Freak couldn't be denied as the Bucks keep the best record in the NBA. 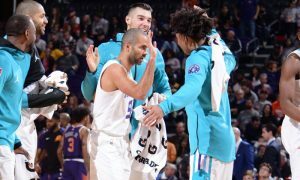 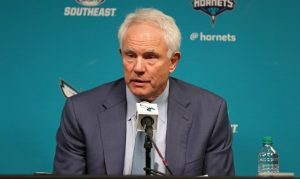 His playing time is limited, but Tony Parker continues to help the Charlotte Hornets improved their 2018-19 W-L record. 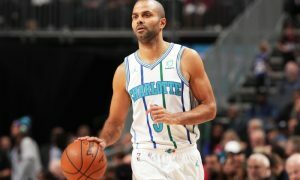 Despite playing a second away game in 24 hours, Tony Parker impressed with one more vintage performance.